Microsoft has been working to become more of a universal open source platform that everybody can use. Shaking off the feeling that once you’re using Microsoft, you’re stuck with all things Microsoft, they’ve really looked for ways to help change the overall opinion and attitude toward its platform. With their initiatives to make part of their new Edge browser open source and possibly looking into making Windows open source as well, they’ve been working hard toward a more open and welcoming platform for developers and users alike. Another way they’ve worked toward this open source platform initiative is developing and releasing Visual Studio Code, a coding program that allows developers to code sites, apps, games and more, all within one program. For a developer looking to migrate to Windows 10 either from a previous Windows version or from a different platform altogether, they will be pleased to know they can install Visual Studio Code on any platform they prefer – Windows, Mac and Linux. Free to download and use, the code base itself is open source, actively maintained, and accepts contributions from other developers. With all of this work that Microsoft has put into Visual Studio Code, how does it live up to the competition, and how does it help make developers’ lives easier, regardless of which platform they develop on? 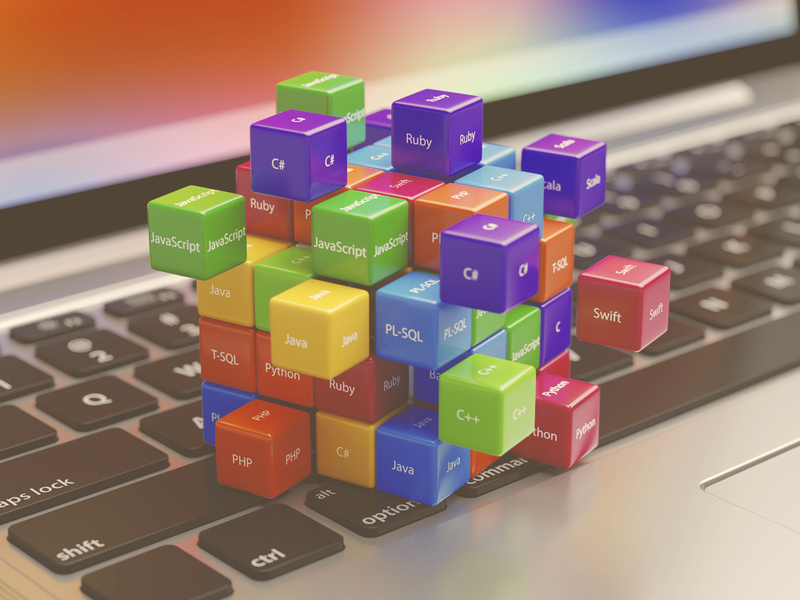 For developers who find themselves trying to get access to different languages to code from, Visual Studio Code comes ready to go with over 30 programming languages. Even though the tool is made by Microsoft, they aren’t limiting developers to using only Microsoft languages. From Python to ASP.net to everything in between, Visual Studio Code has it ready to go. If there is a language that a developer needs, they can likely find the language as an extension (discussed below). One of the best parts of the Visual Studio Code is the ability to work on your projects within a folder structure. When you want to work on a project, you simply open that folder inside of Visual Studio Code and it brings everything in so that you can navigate through the file structure. Clicking on any of your files within that folder brings the file up in the editor on the right side of Visual Studio Code, ready for you to start editing. Any files that you’ve edited will also be added to your “Working Files” tray as well, helping you easily locate anything you’ve edited within this session. For most developers, having version control for their code is essential when working on sites or apps that require constant record keeping of new and improved code additions, changes, or deletions. With Visual Studio Code, there’s no need for a developer to install or run a separate app to commit code to the repository. With the “Git” menu, you can initialize your Git repo with a few clicks of your mouse. Once it is all setup, committing code to the repo is as simple as right-click>”Commit All” to commit changes to the repo. If you already have a Git repo set up on the code you’re opening in Visual Studio Code, it will be detected and allow you to enter your credentials in order to connect the two. One of the features that Visual Studio code does better than other IDEs is the mindset of coding, then editing, then debugging. No matter if you are starting code from scratch or editing existing code, Visual Studio Code allows for you to work either way. It also allows for windows to be open side-by-side, so you can view up to three different files all within the same window. When you’re ready to debug your application, the debugging panel will be there to help you find and squash any bugs that may appear. After you have your launch.json file ready to go (or let Visual Studio Code create one for you), you can run your app and check for errors. Something unexpected and new for most developers when using Visual Studio Code is the ability to find, install, or even write your own extensions to help expand functionality. Since the software itself is open source, developers can easily expand the program’s features through the use of extensions. If a developer wants a certain functionality within Visual Studio Code, they have the option of searching for it through the Visual Studio Marketplace, or build their own. These extensions are often created and installed to provide extra debuggers, workspace themes, snippets of codes, or add additional language support. Microsoft’s willingness to move toward a more open source ecosystem with Windows 10 is part of a broader strategy to help make itself more flexible to users and developers alike. Tools such as the free Visual Studio Code allow developers from all language backgrounds to implement the product into their development process. This post was brought to you by Windows 10 and Visual Studio Code.